Extremely clean one owner local trade-in. Bought here new, serviced here. 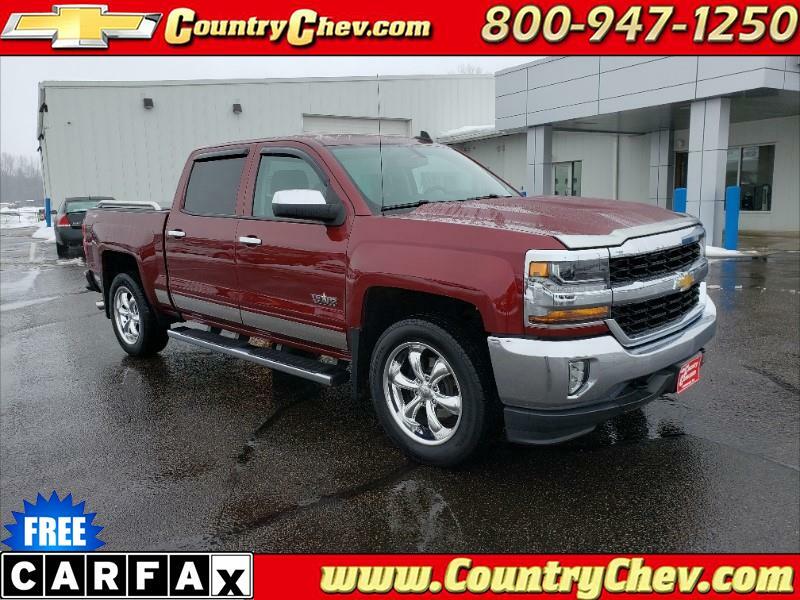 Heated seats, integrated trailer brake controller, Bed Rug, tonneau cover, this has it all! Call us today to schedule a test drive!